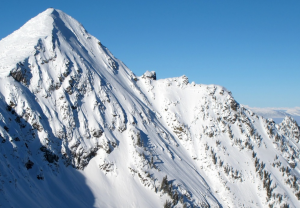 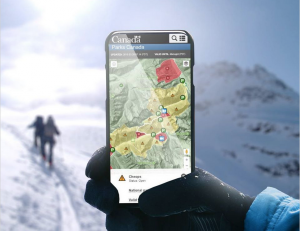 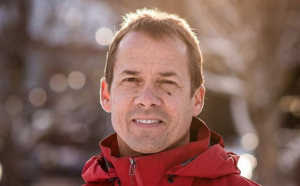 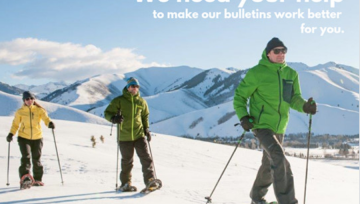 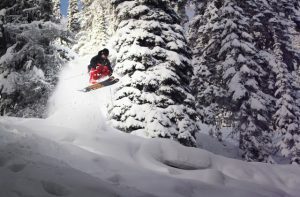 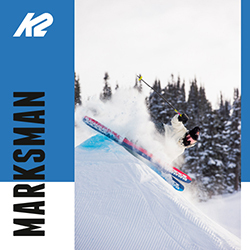 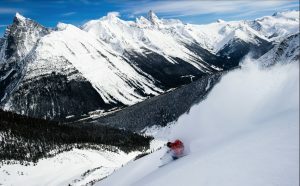 The vast area of over 270,000 acres is known for record snowfalls and has a huge variety of heliskiing terrain; perfectly spaced trees, open bowls and glaciers. 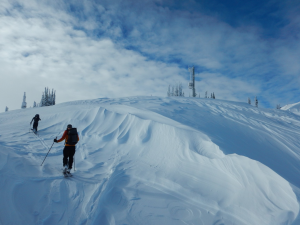 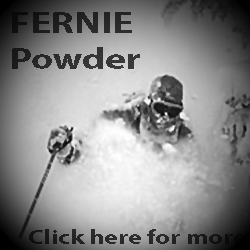 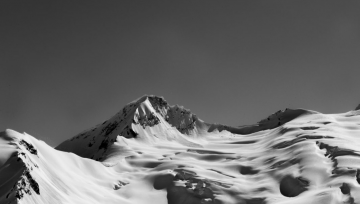 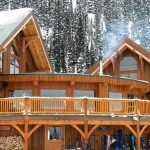 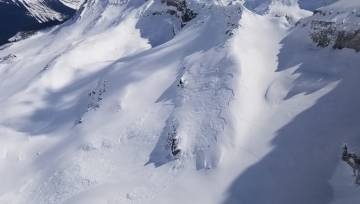 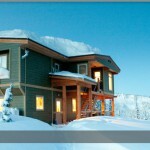 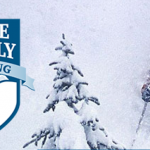 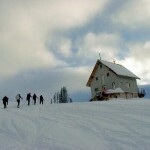 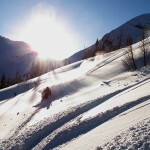 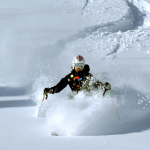 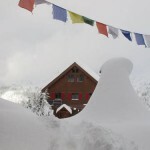 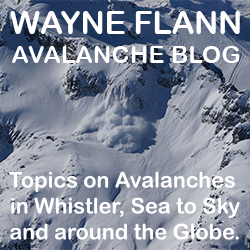 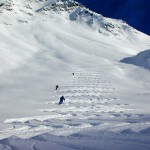 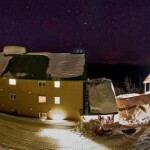 Check out their photo gallery and video page’s for an example of our amazing heli skiing terrain. 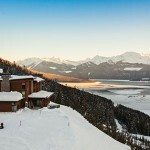 Come and relax in the warm and inviting accommodations at Griffin Lake Mountain Lodge and experience the welcoming atmospere that is beyond comparison. 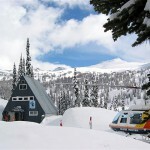 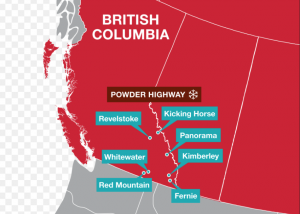 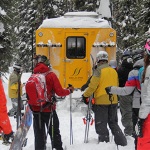 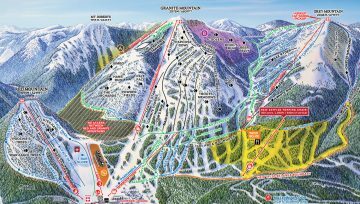 Their lodge is located close to Revelstoke, BC, and less than two hours from Kelowna International Airport which is serviced by numerous daily flights from Vancouver, Calgary and Seattle.